Wash and rain the rice and keep aside. 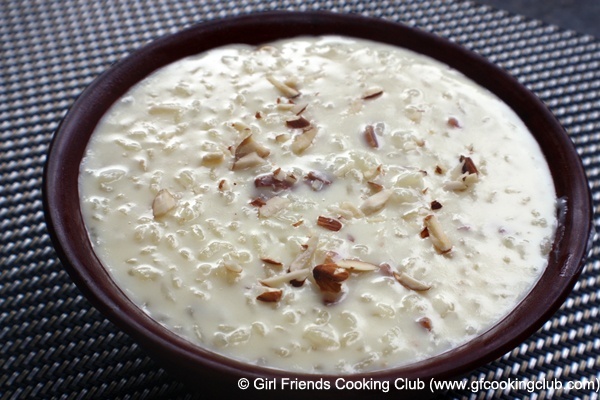 Heat the milk in a heavy bottomed pan and when the milk starts boiling, add the chopped nuts , coconut, cardamom and sugar and boil for 15-20 mins. 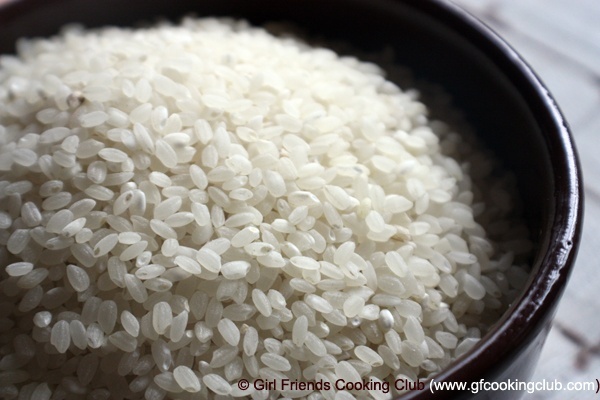 When the milk reduces to 3/4 and becomes slightly yellow in color, add the uncooked rice to the milk. Stir the rice occasionally so it does not stick to the pan. Cook for 25-30 mins till the rice is cooked and the milk is reduced to half. Garnish with chopped nuts and raisin. Server hot or cold. This entry was posted in Desserts, Nepali Food Recipes, Rice and tagged Kheer, Nepali Cuisine, Nepali Recipes, Rice Pudding by Kamakshi. Bookmark the permalink.